Web development has undergone serious changes over the decades. New technologies and ideas along with what is actually acceptable as an industry standard has propelled web development to a completely whole new level and makes it important for any web development company to adapt accordingly. There we discuss how web development has changed over the years and what a web development company needs to consider in current times. In case you have to hope in a time machine and want to look at the websites that we currently have, you will certainly see that fonts used to be pretty standard. You won’t be seeing these different multi-font graphics which is available now on the internet. Now you can easily find almost any font that you wish to have as well as create your own. There is an availability of user customization which can you can actually do on your own. What the web developers generally used to do, can be easily done by any novice user on their own using simple technologies. Availability of more fonts which are visually appealing is a great deal. It is quite important as we witness increasing demand for better user experience. Users want varieties, and now you can have any font you want. Page loading times used to be a major problem in the past especially when we have to use large images, but now the users wish to see HD images. In case you are looking to create a more beautiful website, then you have to understand the importance of images and the different options for integrating these images into your website seamlessly. Usage of PNG provides you with a wide range of images, but you will certainly notice a lower pixel resolution of these images in case you are viewing them on different resolutions. At this point, EPS images come to minimize the distortion. They are actually based on vector imaging that eliminates any kind of bad resolution or distortion. And since they are actually compressed, they are quite able to be loaded with higher speed. The GIF is now appearing in this landscape and mostly in the form of animated graphics because it is certainly considered to be among the most effective formations of animation. So a website development company needs to understand the growing importance of GIFs. Social media has emerged as a most revolutionizing thing in current times. Over the years we have seen social media platforms like Facebook, Twitter, Instagram etc. changing the way we actually view and interact with the world. Conversing with anyone through messaging is an essential part of social media, and our website certainly understands the language as we need to have social media part in our websites. News and viral content can easily sweep throughout different sites, and social media is becoming a normal occurrence. Now the people like to know news on Facebook or Twitter before any of the popular news shows. At present most of the business understand that they need to have a social media strategy else they won’t survive in this world. Whenever a web developer is tasked to any work on a particular project, he already knows that he has to integrate social media and also help the visitors of the website to like as well as follow. The best news that any non-technical person likes to hear is that HTML is no longer necessary in current time in case you wish to build a website. You can easily use a drag and drop website builder and have your own website up and running quite easily and quickly. It also looks great as well as functions well enough for what your audience needs. , as well as meta tags, are still important but not as important as they used to be a decade ago. Even though search engines certainly pay attention to the metadata, but in case you looked at the importance of them a decade ago, and now, you will certainly see a major difference. It is necessary to ensure that you have high-quality and engaging content which is now more important in the search engines. 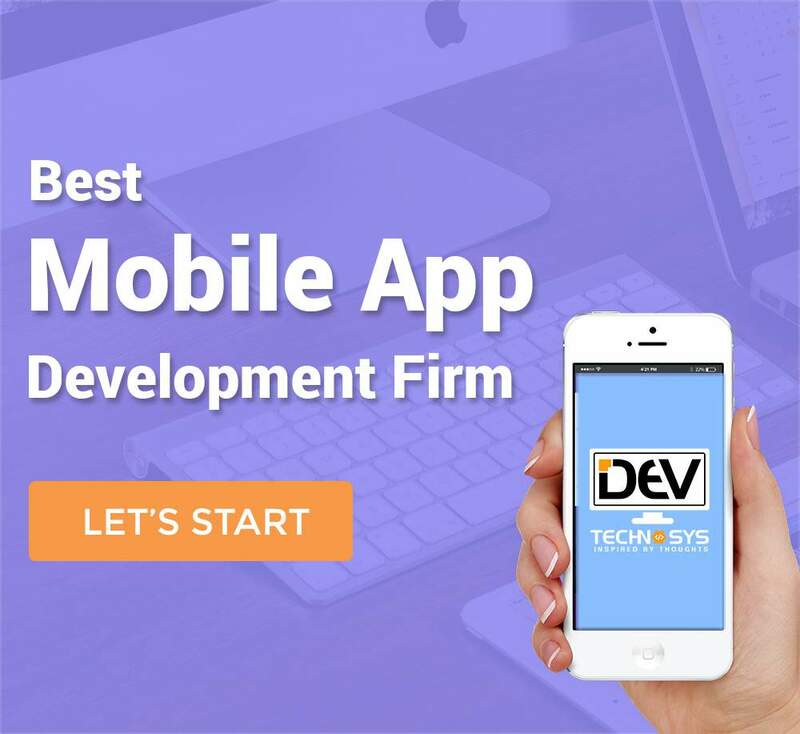 With time changing constantly, any web and mobile development company have to change as well as adapt to ensure that it is not left behind in the market. 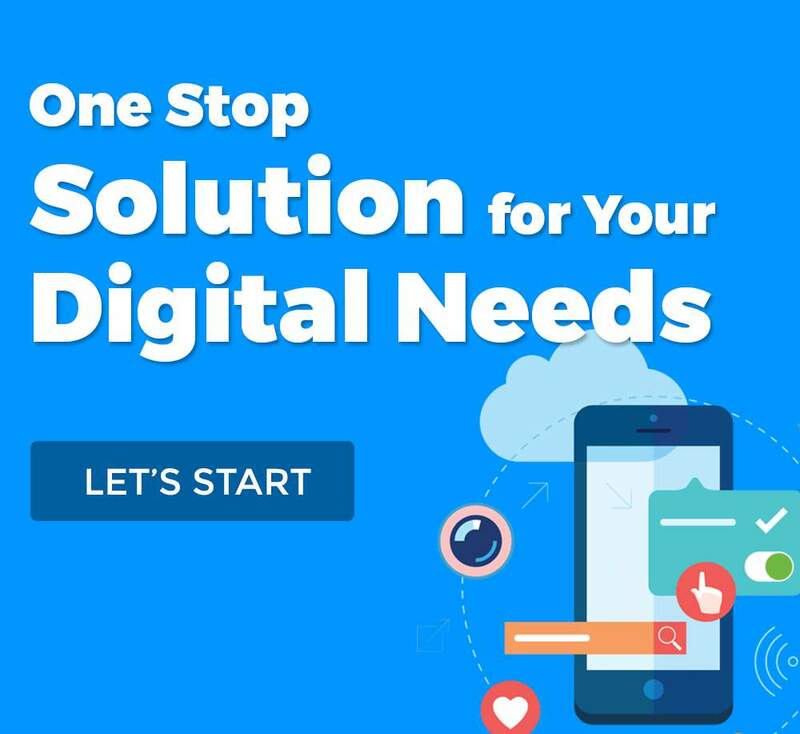 With so many different options available to create beautiful and stunning websites, there is absolutely no reason to fail to set yourself for definite success with a website which has great functionalities as well as the ability to provide its users with an experience which they will wish to repeat.